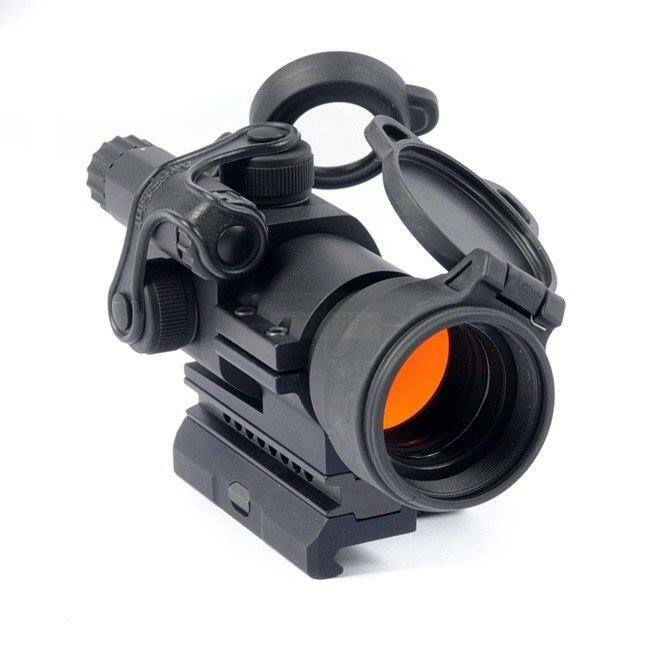 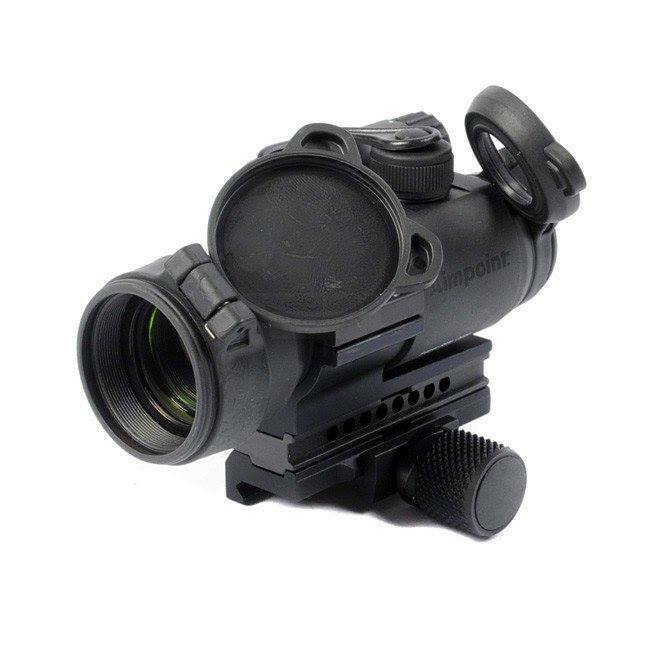 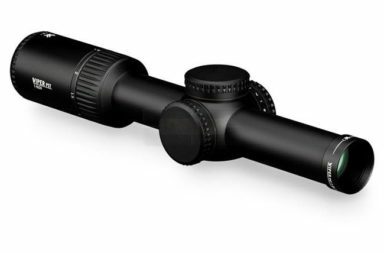 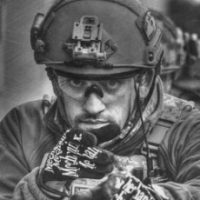 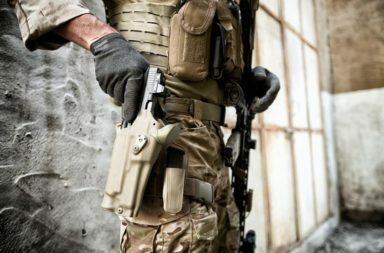 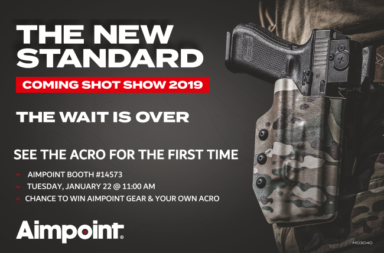 TacStore – NEW Haley Strategic & Aimpoint products in stock! 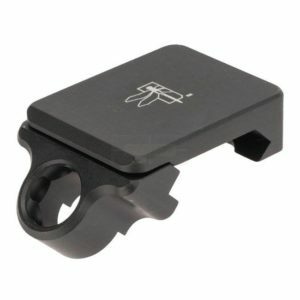 Just arrived: New products from Haley Strategic: The 45 Degree Offset 1913 QD Rotation Limited Sling Mount and the FLATPACK Plus in Black, Coyote and Ranger Green as well as many other products are back in stock again. 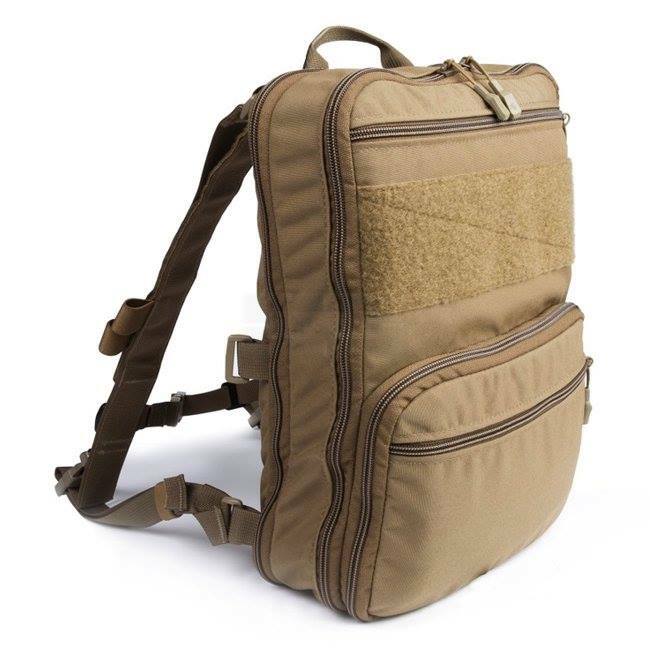 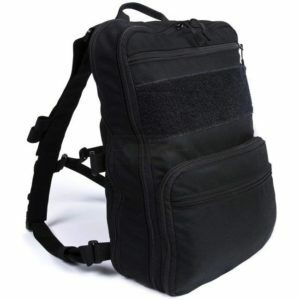 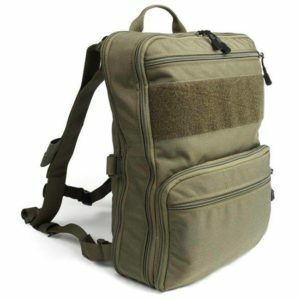 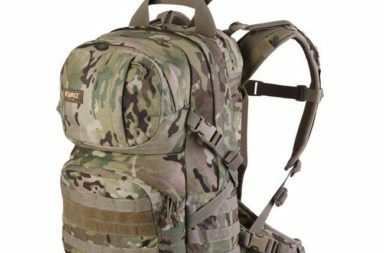 SOURCE Patrol 35L Hydration Cargo Pack Special Offer!